Moscow. 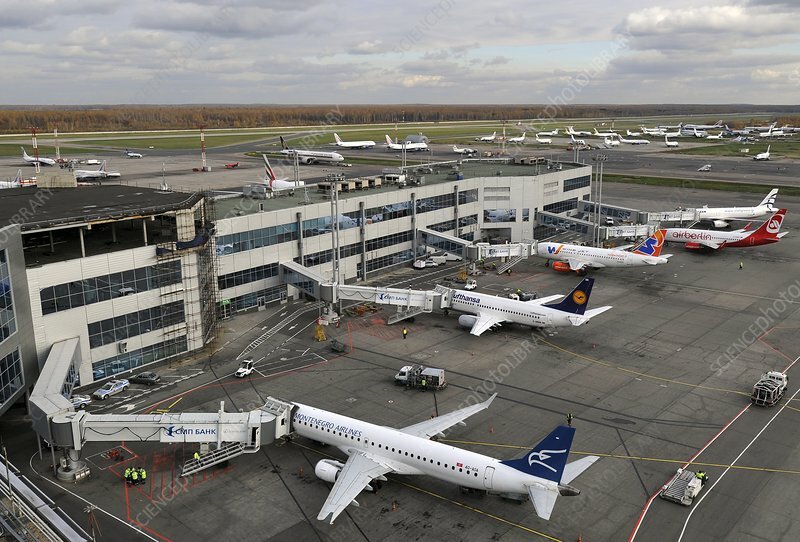 Various airliners parked at a terminal of Moscow's Domodedovo airport. Photographed in 2011.